The Chrysler LX platform used by the Dodge Charger and Challenger models isn’t what you’d call fresh. It’s been kicking around for 14 years now, and was originally created with multiple 1990s-era Mercedes parts. So, you might think that the next-generation versions of Dodge’s muscle car favourites might use an all-new architecture. Perhaps the Giorgio platform used by the Alfa Romeo Giulia and Stelvio. Apparently not, according to Fiat Chrysler Automobiles CEO Sergio Marchionne. 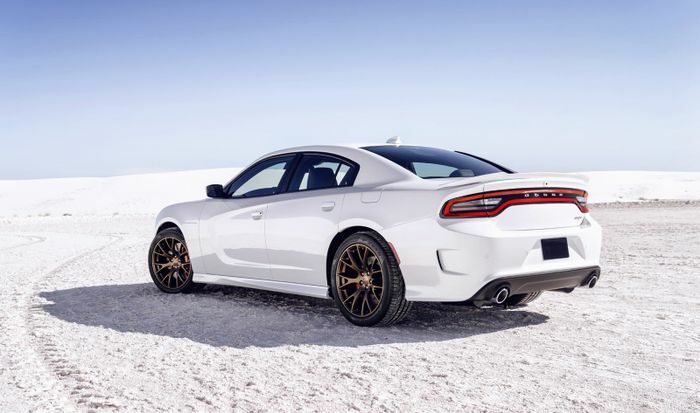 “We may not necessarily have to go as far as the Giorgio architecture for Dodge as long as we are willing to commit to a significant upgrade to the current architecture to make it competitive. That’s something that’s already started,” Motor Authority quotes the man as saying. The issue with the Giulia platform is its dimensions, Marchionne explained. 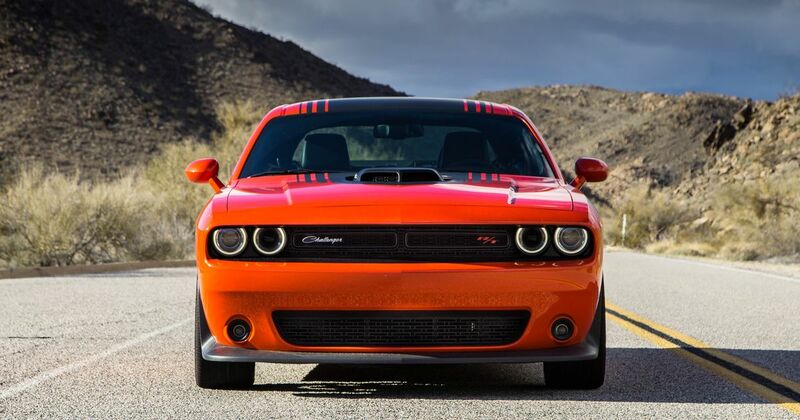 “From size and capability standpoint it reflects much more of a European performance requirement than it does the American heritage of Dodge,” he said. In other words, you’re going to struggle to stuff a V8 up front, and it’s not exactly going to result in a car with muscle car-like proportions. 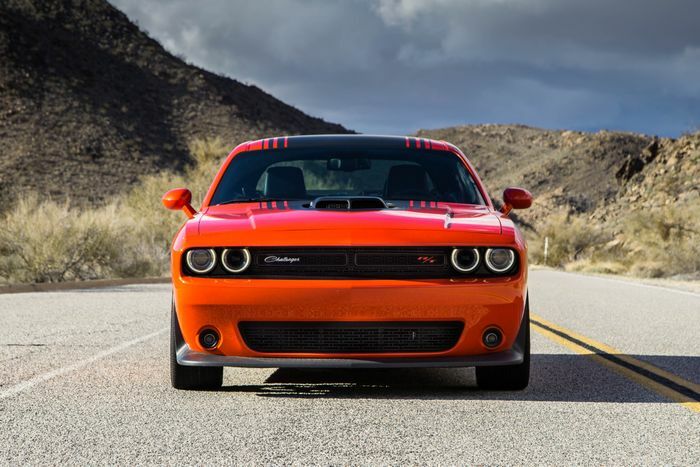 What we don’t know at this stage is when the new versions of the cars will arrive, but you can guarantee that the current Charger and Challenger - in production since 2005 and 2008 respectively - will be positively geriatric by the time they’re discontinued.